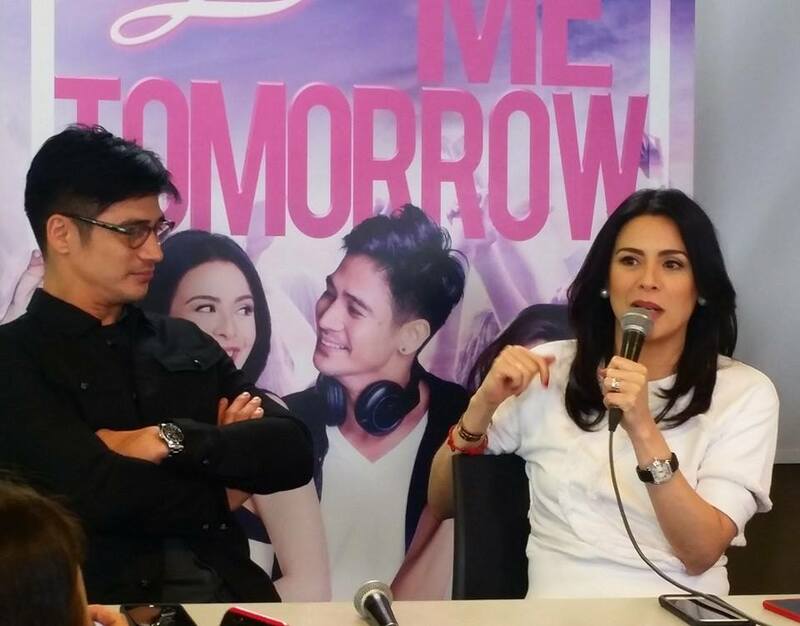 The intent of the film "Love Me Tomorrow" is not to bash millennials and the "Titas of Manila." There's no such thing as clarified by the cast Dawn Zulueta and Piolo Pascual during the recently concluded blogcon for the said movie. The film is directed by a millennial himself Gino Santos whom Piolo described as brilliant and who knows what he's doing. Check out the video for the full interview. Love Me Tomorrow opens on May 25 in cinemas nationwide.